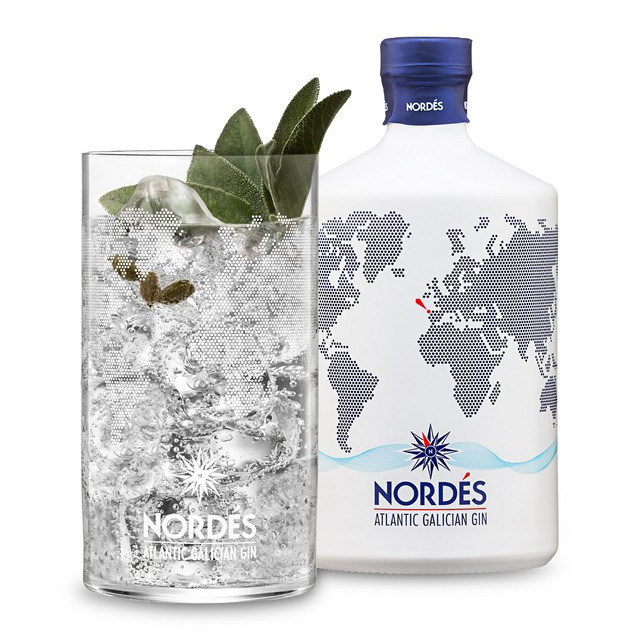 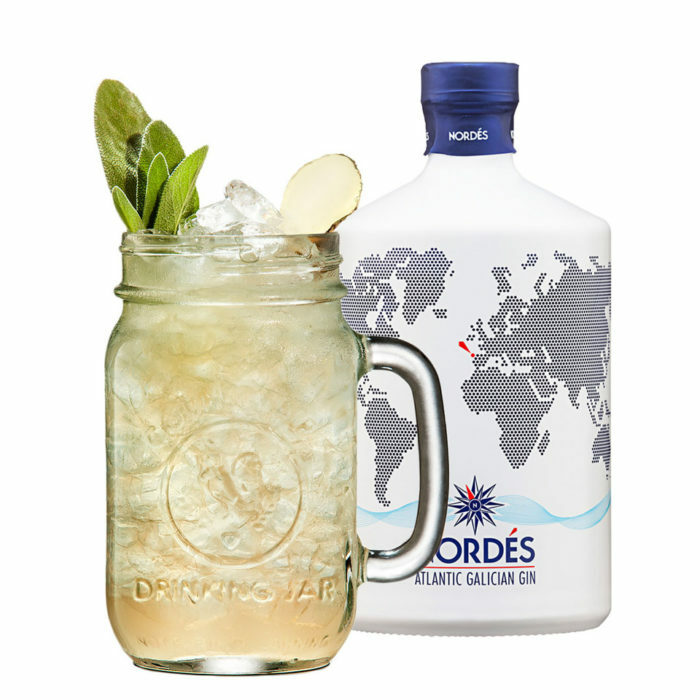 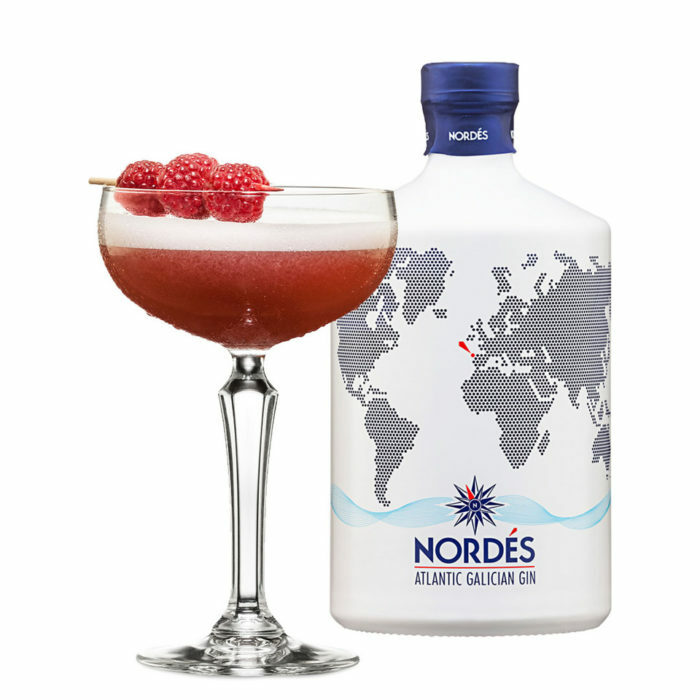 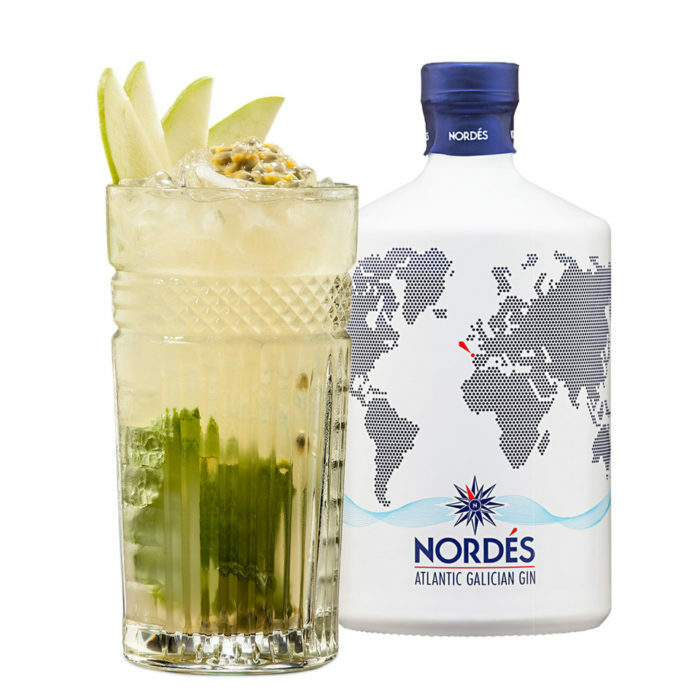 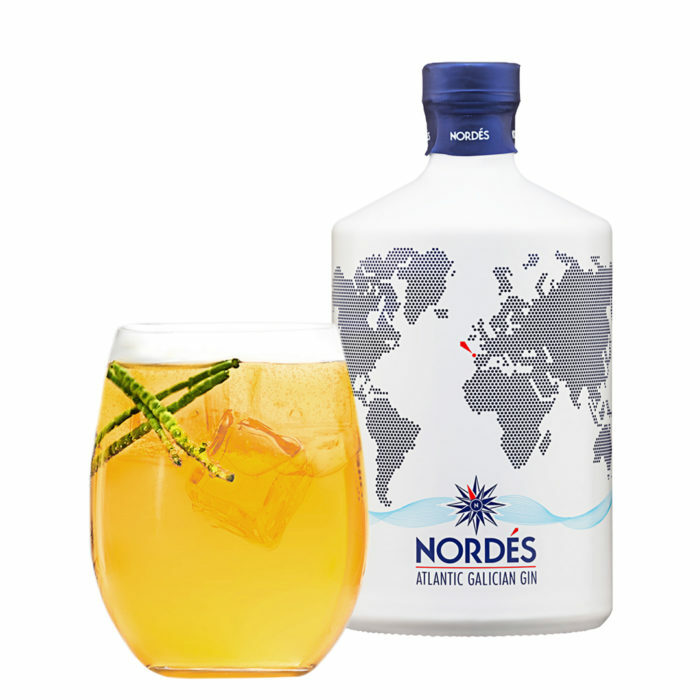 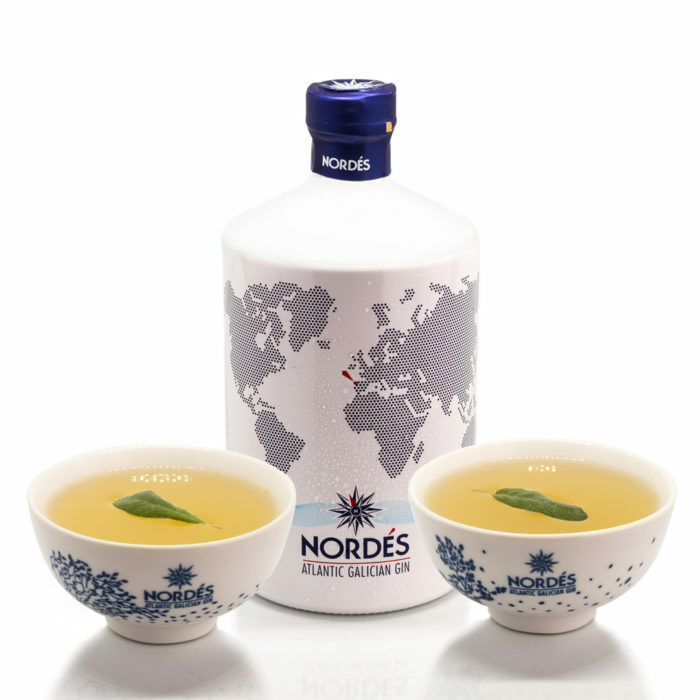 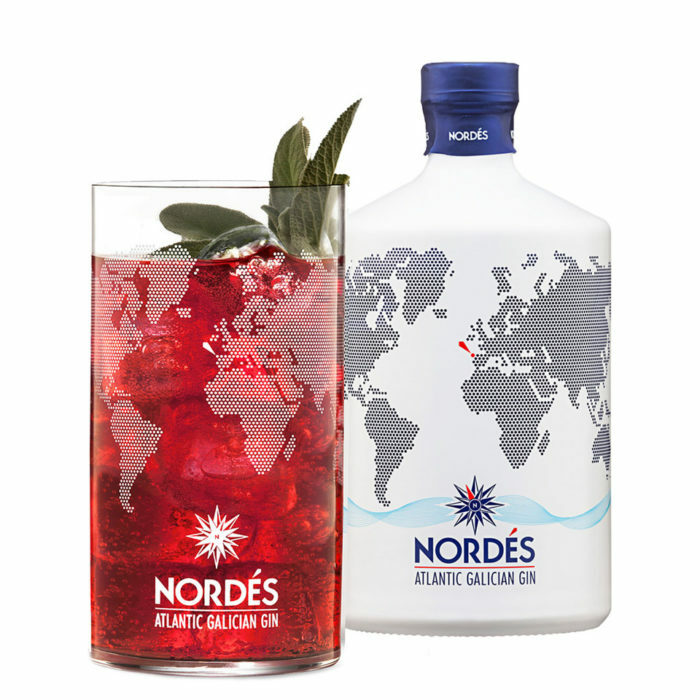 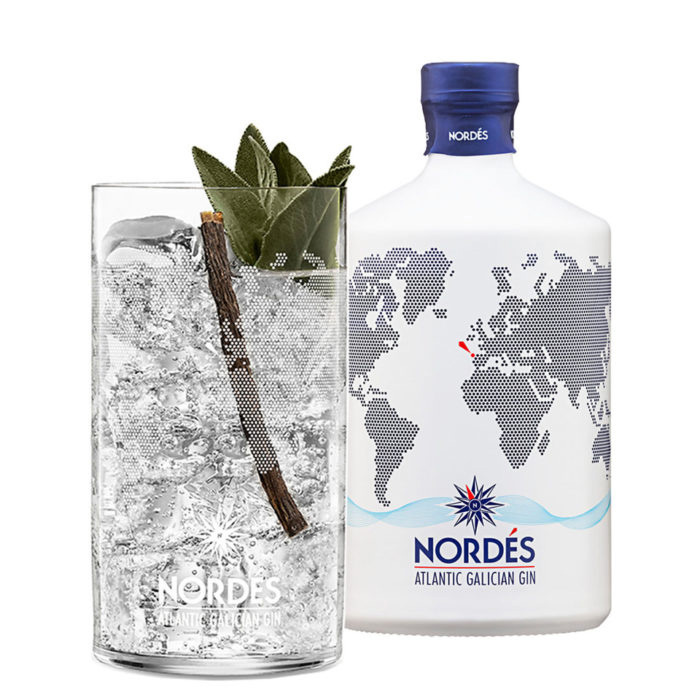 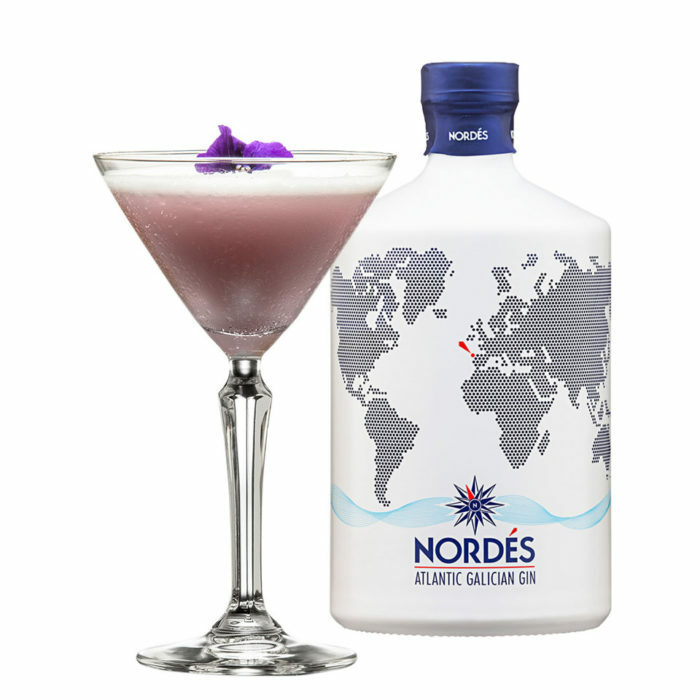 The fresh and mysterious mist of the Atlantic inspired this cocktail, which combines the herbal nuances of Nordés with sweet and floral violet notes. 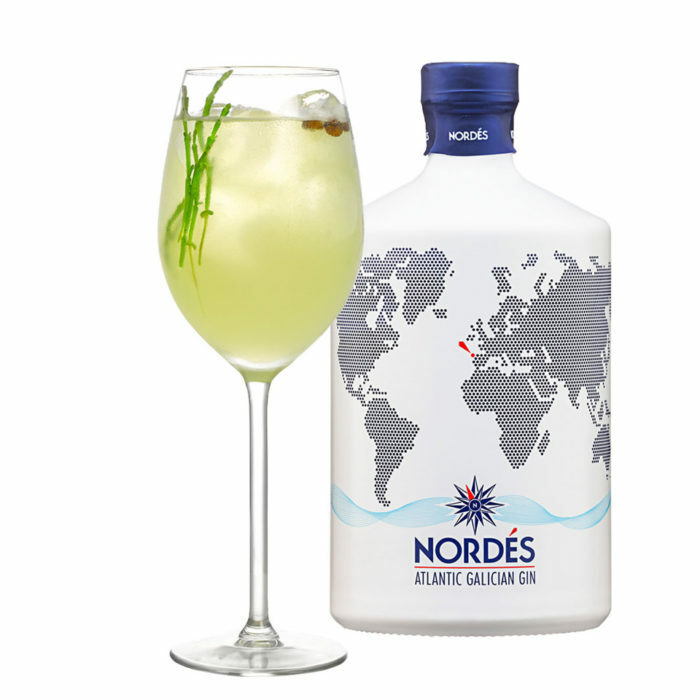 Ideal for a long conversation after a meal or as a pleasant aperitif with friends. 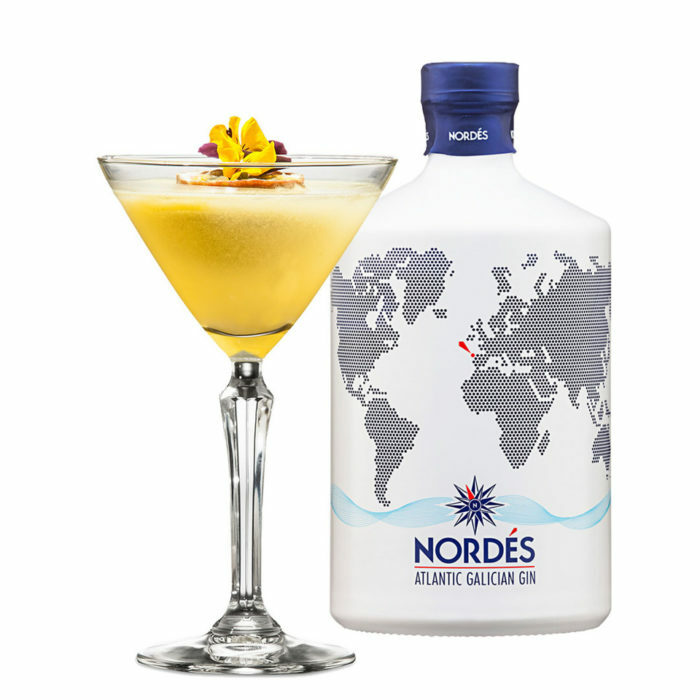 Put the ingredients into a shaker, shake for one minute and pour gently into a chilled Martini glass. 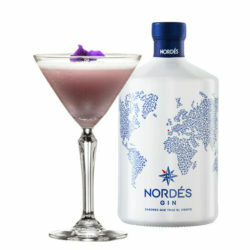 Decorate with a violet flower.